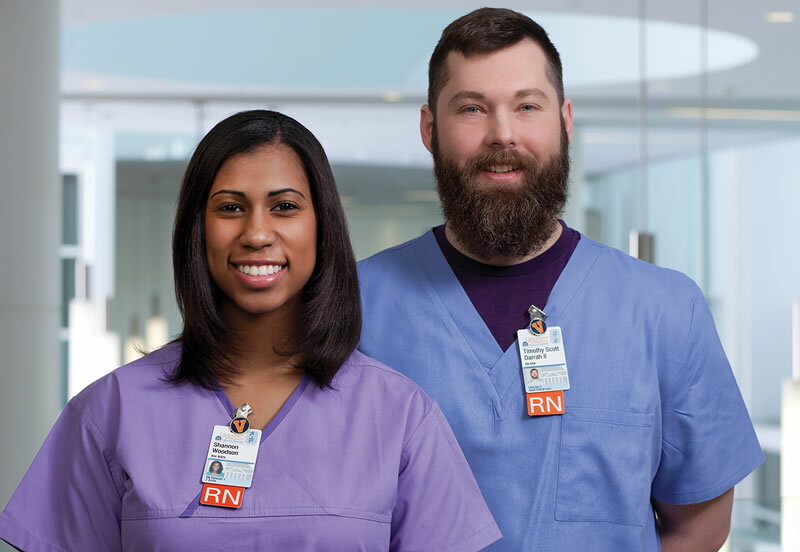 RN Clinical Ladder, Operating Room - Relocate to Charlottesville, Va.
Sign-on bonus available up to $20,000 per program guidelines. Relocation assistance available per UVA Medical Center policy. Please contact Nancy DeBusk at 434-243-8092 or n.debusk@virginia.edu for additional information. Capable clinician focused on expanding knowledge and skills; Consistently provides effective direct care as part of the interdisciplinary team to a variety of complex patients. Seeks as well as provides feedback for improved clinical practice. Assumes a beginning leadership role but seeks mentoring in this process. Education: Graduate of an accredited nursing program required. Bachelor's of Science in Nursing Degree required within 5 years of hire. When RN Clinician 2-OR has no previous OR experience he/she must successfully complete and pass final examination of the AORN Periop 101 Core Curriculum program within six months of hire. Job requires standing for prolonged periods, frequently bending/stooping; Repetitive motion: passing instruments, lifting instrument sets. Proficient communicative, auditory and visual skills; Attention to detail and ability to write legibly; Ability to lift/push/pull 100 lbs. May be exposed to cold, radiation, chemicals, blood/body fluids and infectious disease. Let’s talk about your future with UVA. Our new multi-million, 6-story tower is slated to open in 2019. The project includes 425,000 sq. 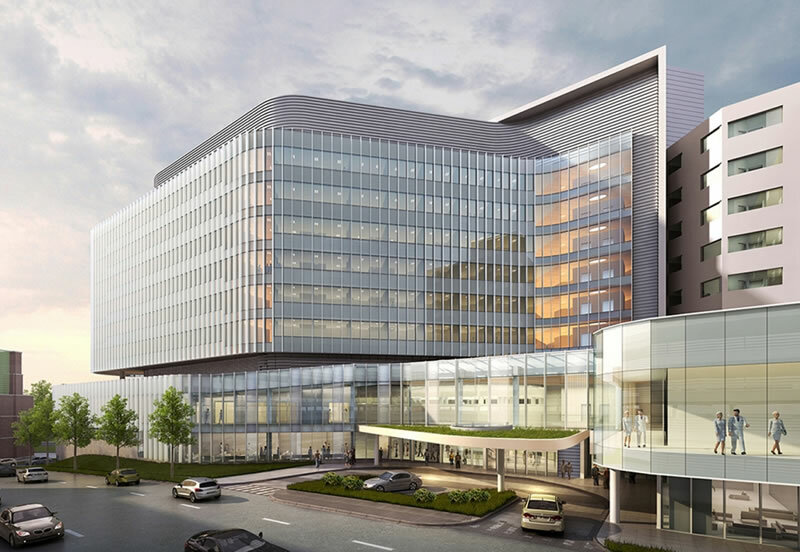 ft. of expanded Emergency Department/ level I trauma center and surgical suites, patient prep, recovery and interventional rooms, mostly private rooms for every patient; and much more. We’re also renovating 95,000 sq. ft. of existing hospital space. UVA Health System has one of the nation’s most diverse workforces. We are a close-knit collaborative team that values your expertise, opinions and contributions; and puts patients at the center of everything we do. Our proven patient-first focus has earned us Magnet® designation and many other recognitions in recent years. Charlottesville, Virginia is one of the nation’s most charming and picturesque places to live and work. Livability.com ranks us #5 among its 2018 Top 100 Best Places to Live. Our area boasts many excellent restaurants, wineries and craft breweries, historic sites, Shenandoah National Park and Skyline Drive, and a great selection of homes in welcoming neighborhoods as well as urban and rural locations. Public transportation is excellent, and you’re just a short drive from the beach or Washington, D.C. The University of Virginia Health System is an equal opportunity and affirmative action employer. Women, minorities, veterans and persons with disabilities are encouraged to apply. Magnet is a registered trademark of America Nurses Credentialing Center (ANCC). © University of Virginia. All rights reserved.